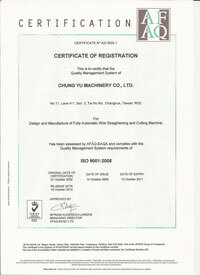 Founded by Chairman, Mr. Yu-Kuan Huang. 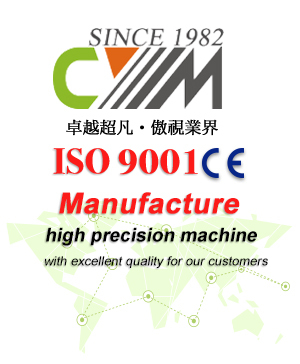 It is the most professional automatic linear cutting machine manufacturer in Taiwan, providing customers with high quality and excellent products. 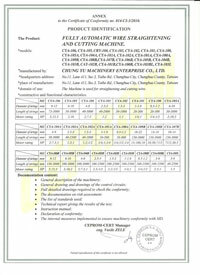 The working range of Chung Yu linear cutting machine is from 0.45mm to 18mm, and the cutting length is from 5mm to 6M. 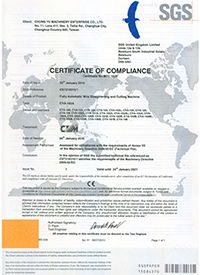 The quality is stable and excellent enough to stand out in the industry. 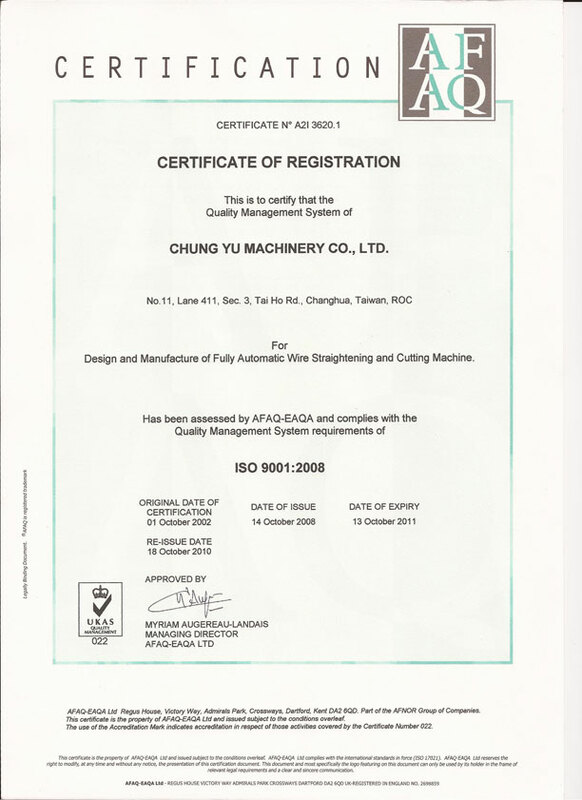 Chung Yu Machinery has been continuously researching and developing for more than 10 kinds of new invention patents at home and abroad for many years. The machine accuracy has won the industry's excellent reputation, showing strength with high sales performance, and multi-model sales among the global. 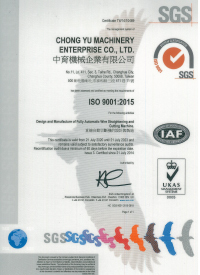 Chung Yu Machinery co., Ltd. adheres to the principle of keeping improving, enhancing product quality, function, and competitiveness. 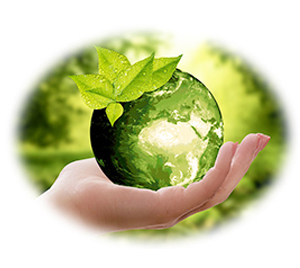 Changing the machine color to green color is to be with our concept of earth-friendly. With 40 years of professional experiences to help our customers. Currently, PLC and NC computerized models are actively in progress. 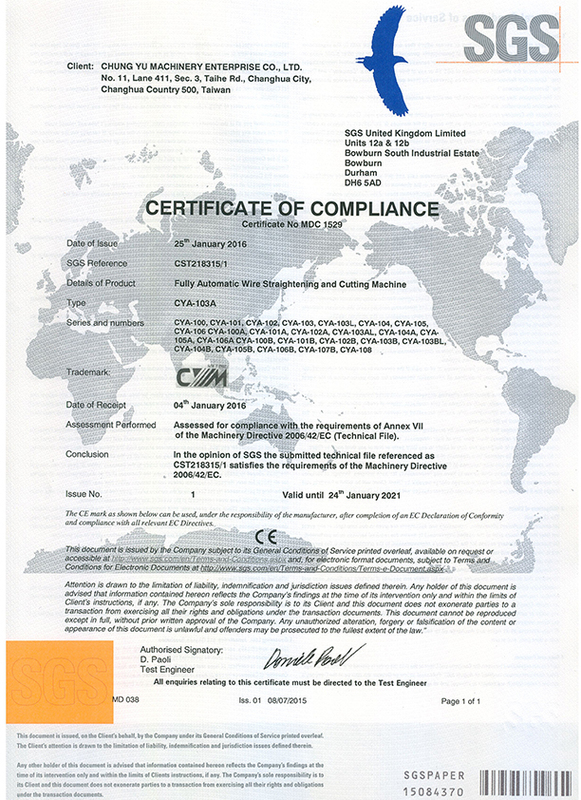 Research and development to achieve simplification of operation, internationalization of quality, efforts to save customer costs, and to meet customer needs. Under all colleagues’ efforts, each machine has been strictly checked by professional engineers for quality and function testing before leaving the factory. With our efforts, the technical aspect of Chung Yu linear cutting machine will make the biggest breakthrough and to provide the most satisfactory services. 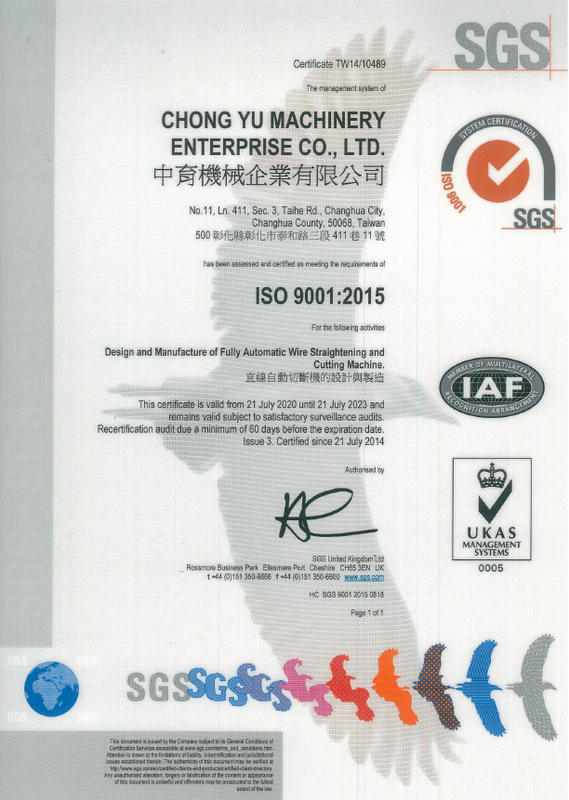 In the advancing and ever-changing technology of 21st century, Chung Yu Machinery Co., Ltd. has reached the standard of ISO 9001 quality management and quality assurance technology; it produces and sells world-class linear automatic cutting machines, and has entered the ranks of world economic activities to create a new era for "Chung Yu ". 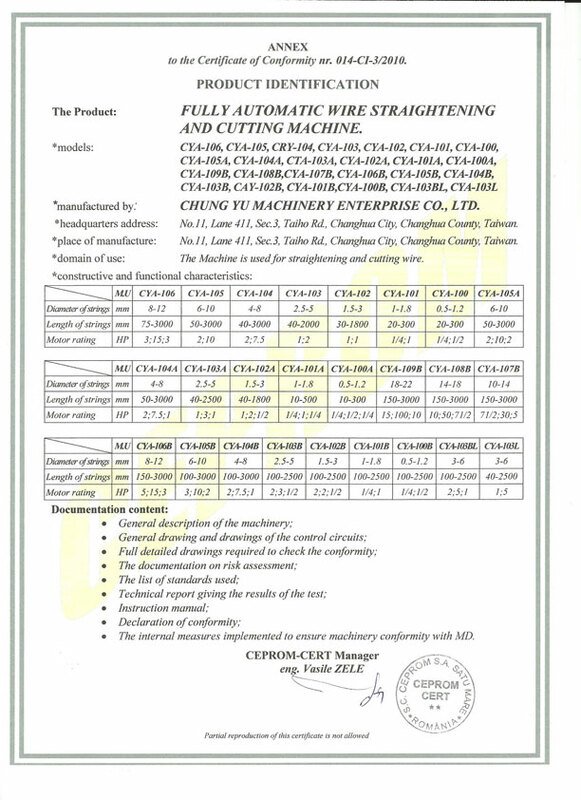 Glory of Chung Yu Machinery Co., Ltd.